For a young woman the Prom and the dress is both special and important. 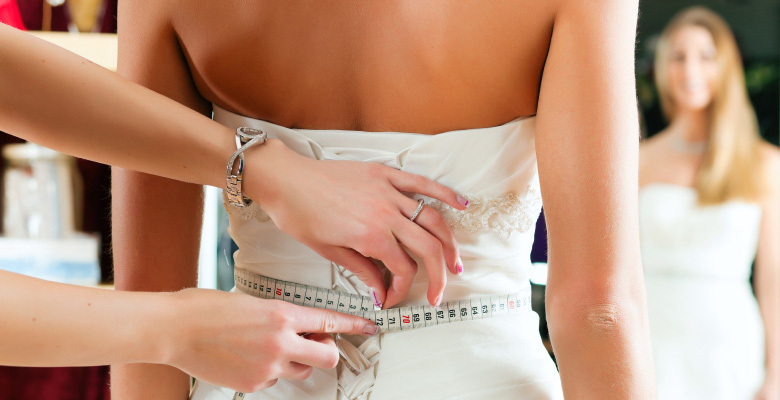 It is crucial that when choosing the right dress you also get the "perfect fit" that is where we can help. Once you have your perfect dress you may find that it just doesn't quite fit right and may need slightly shortening or a little tuck here and there. We are always happy to help with those final finishing touches and offer expert help and guidance, we can help with the all important details such as extra bead work etc. No matter how last minute or whether you have bought your dress in a shop or online, we can help.